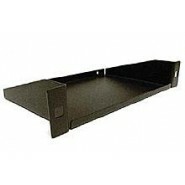 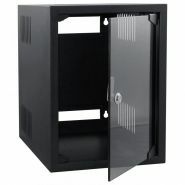 Soho mini network cabinets / comms cabinets are ideal for small office applications. 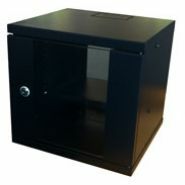 Attractively designed 10" enclosures provide structure and support for vital equipment. 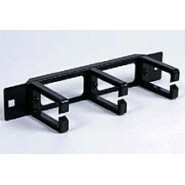 Perspex front door with lock and mounting rails, suitable for all of the 10inch panels and ethernet switches. 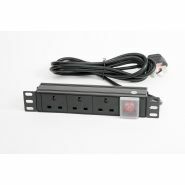 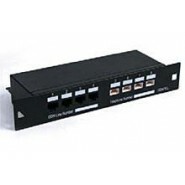 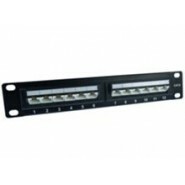 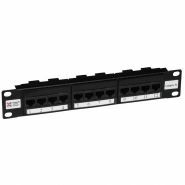 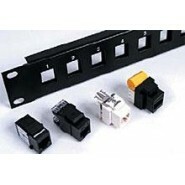 To be used for data and voice applications only, on either CAT5e or CAT6 cabling platforms.